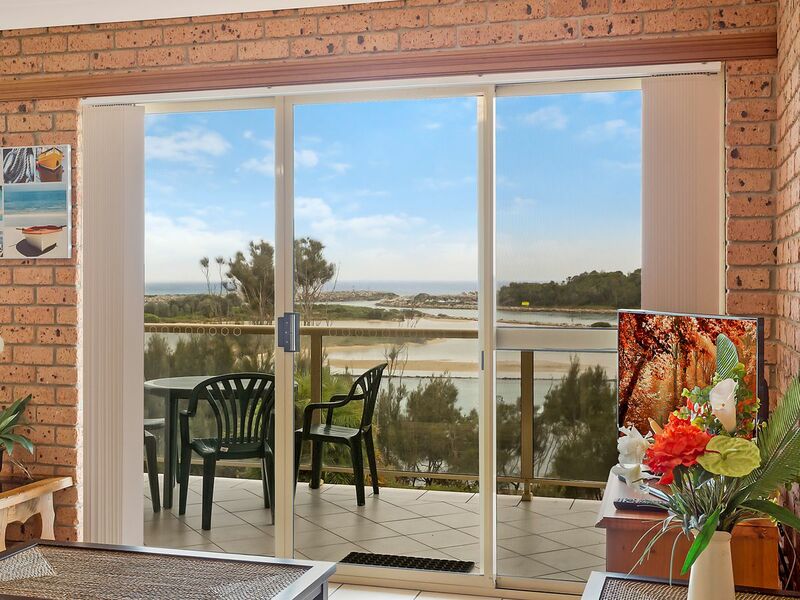 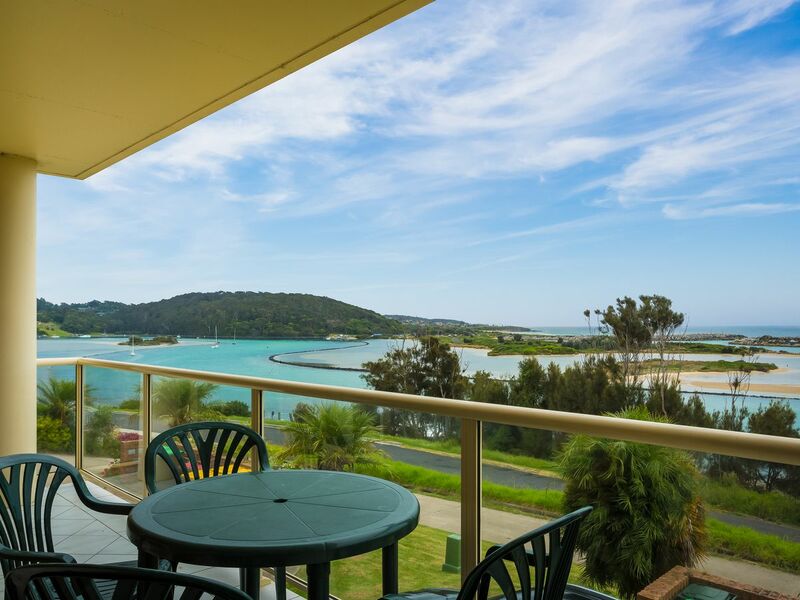 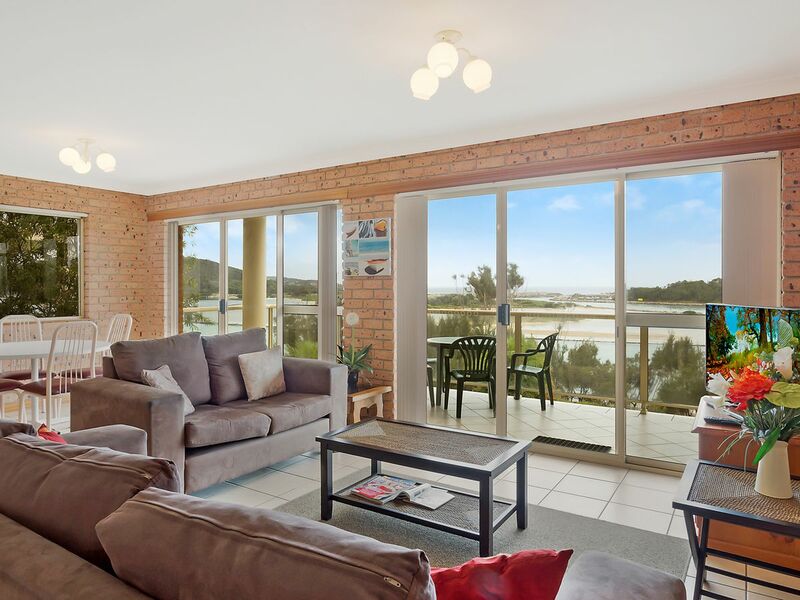 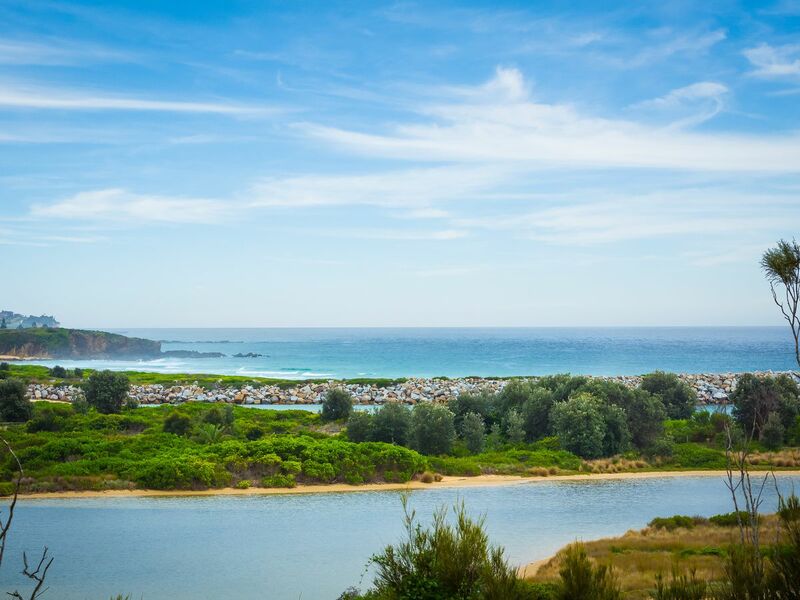 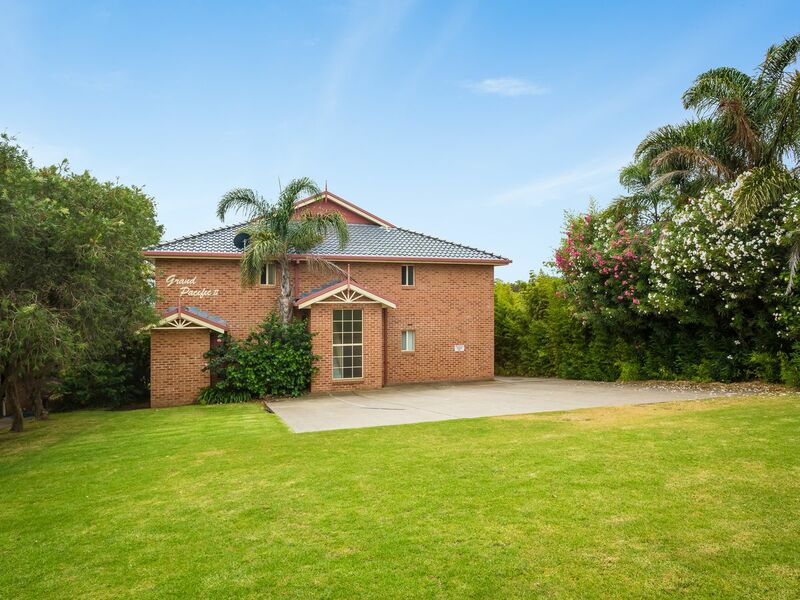 Northerly, sunny aspect with wonderful inlet & northern coastline views. 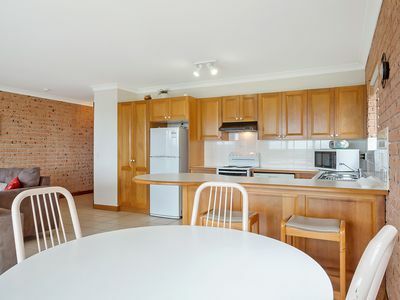 Beautifully maintained and presented 2 bedroom unit. 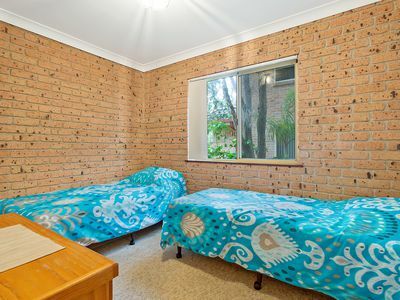 No need purchase furniture or household items as this is being sold as walk-in-walk out. 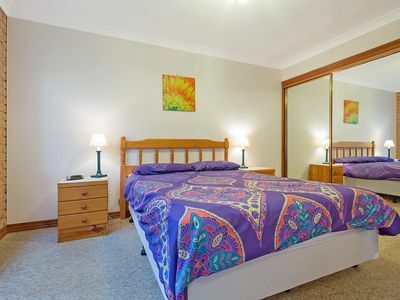 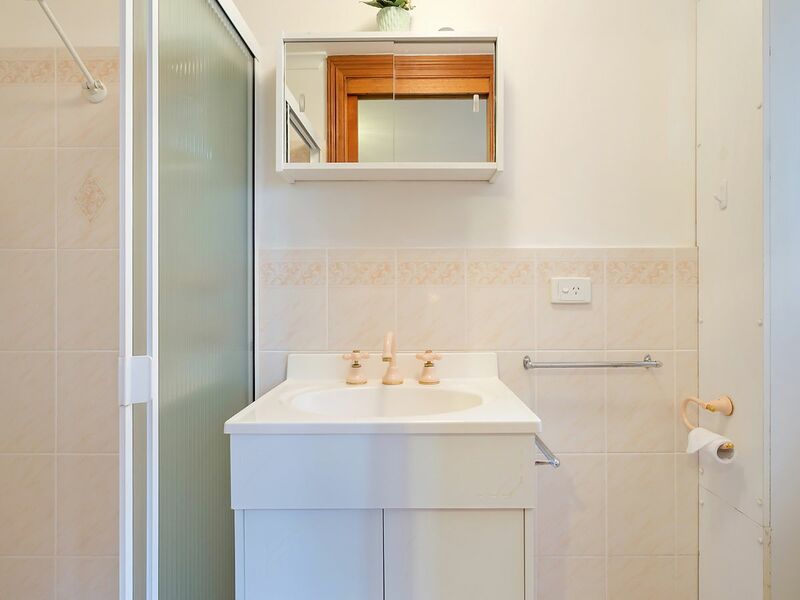 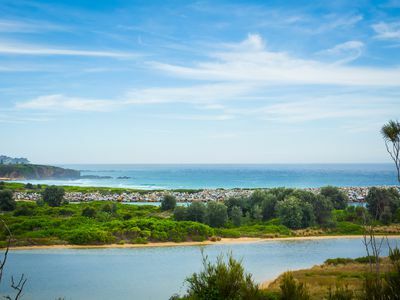 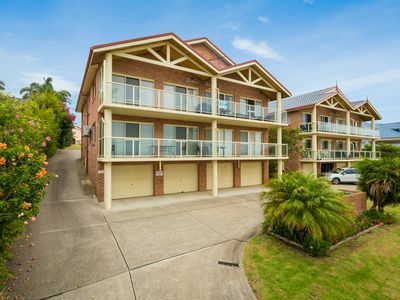 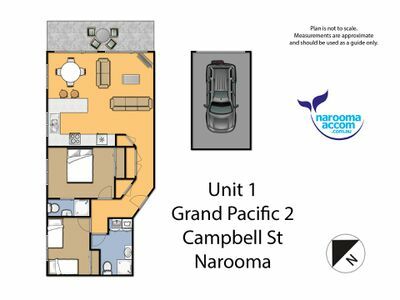 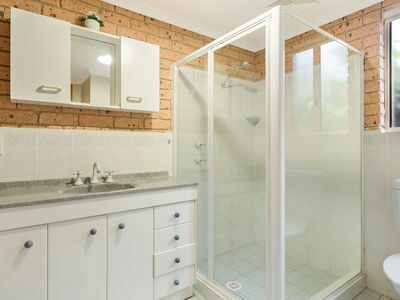 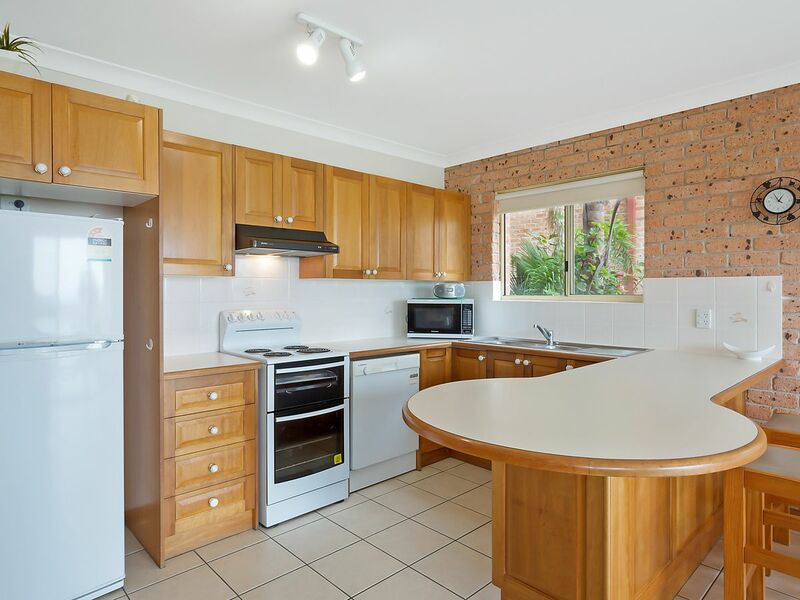 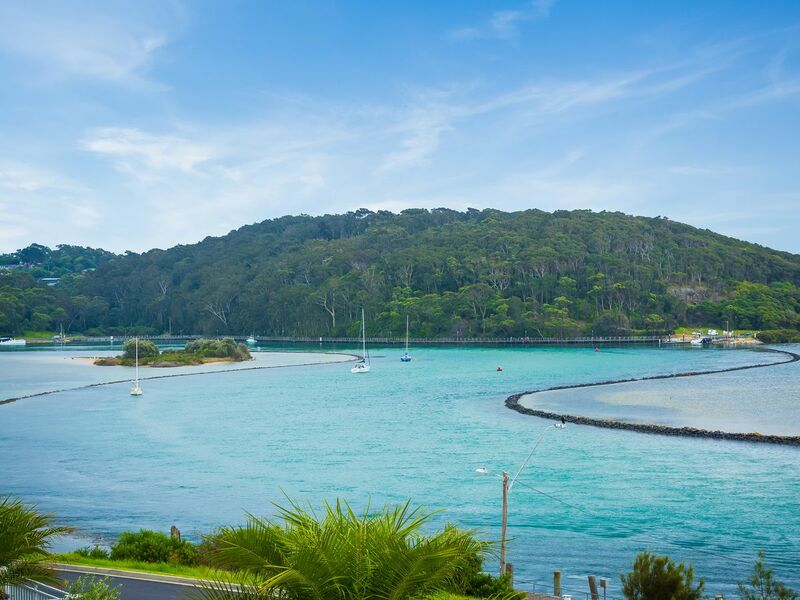 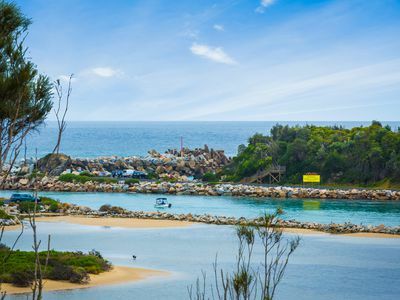 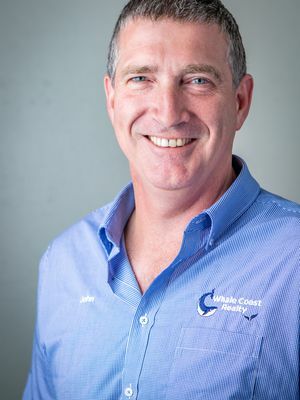 Close to shops and Narooma's indoor pool. 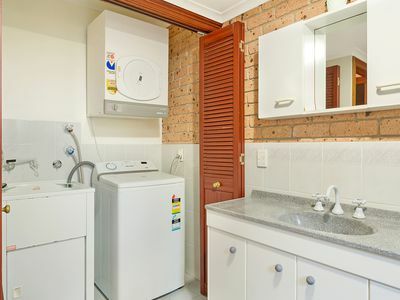 Walk-in Walk-out; All furniture items, big screen TV, microwave, washer/dryer, crockery, cutlery.